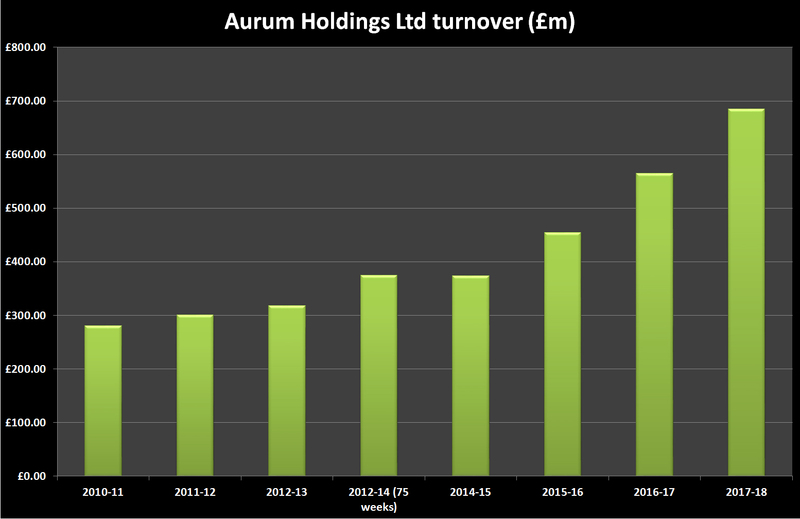 Aurum Holdings has reported sales surging by 21.2% to £685.2 million for the financial year ended April 30, 2018. The American business has been key to the group’s growth in the past 12 months, with pro forma net sales rising 9.9% across The Pond while UK sales rose by 5.2%. 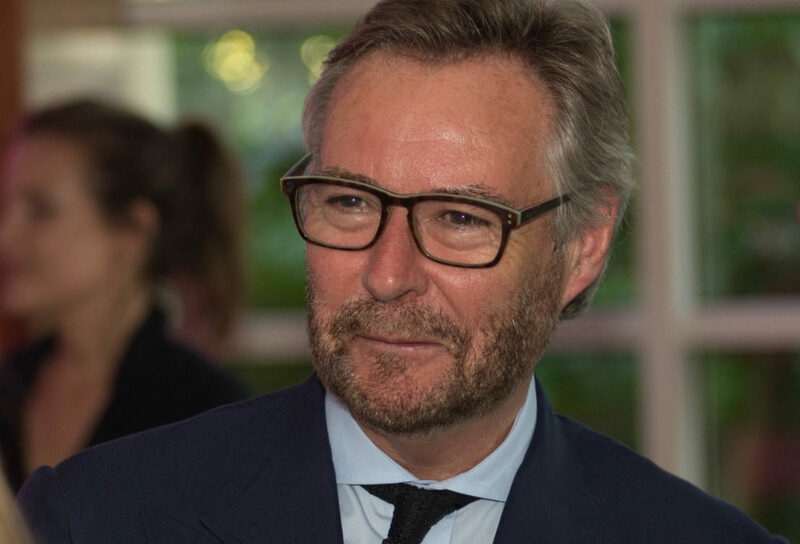 Speaking to WatchPro today, the group’s chief executive, Brian Duffy, said that there was nothing formal to report on the subject of a sale or public listing, beyond confirming that the business routinely prepares for all outcomes. A list of operational highlights accompanying the 2017-18financial results suggests that growth opportunities for growth in North America are as important as the larger UK operation to Aurum. 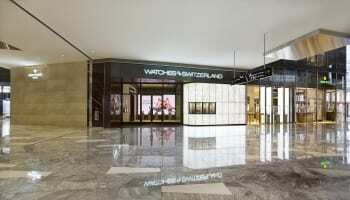 The report points to the successful integration of Mayors, a leading watch and jewelry retailer in Florida and taking over management of a Rolex showroom and multi-brand watch boutique in the Wynn Resort, Las Vegas, in December last year. “Initiatives are in place to implement Aurum’s best practices in merchandising, marketing and CRM with strong support from all key brands,” Mr Duffy says. Luxury watches now account for 73% of group sales, according to today’s financial report. Aurum has strategically invested in the fastest growing areas of the jewellery and watch market. 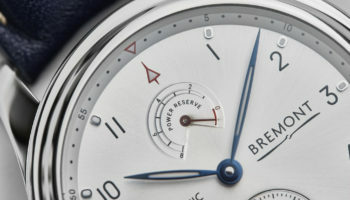 Since 2016, the UK has been red hot as the Brexit vote weakened the value of sterling and made luxury goods like watches more than 25% cheaper than comparable Western markets. That contributed to sales rising by almost 25% in the 2016-17 financial year. 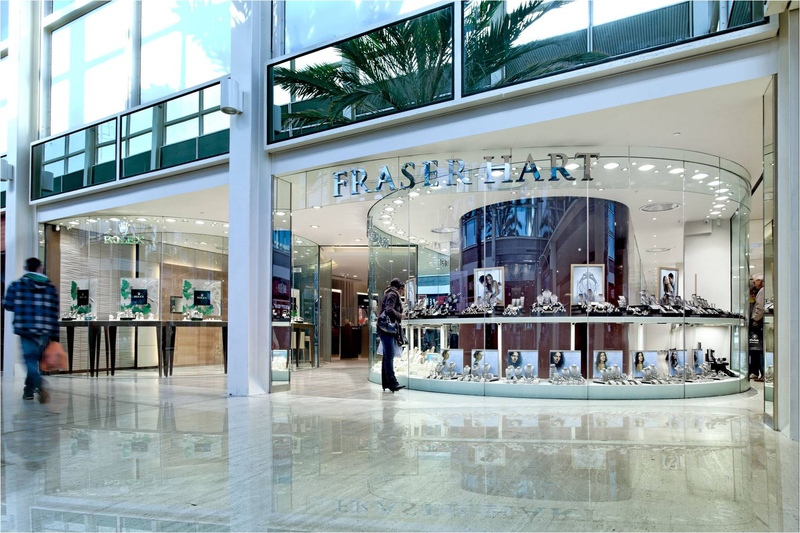 Watch brands have adjusted UK prices over the past two years, which has reduced the price differentials and taken some heat out of the market. 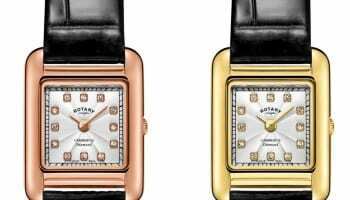 The US market has grown faster than the UK this year, with exports of Swiss watches rising by almost 10% in the first five months of 2018. Exports to the UK have dipped by 10.8% in the same period.